Select one of our MIDI system for your Accordion. 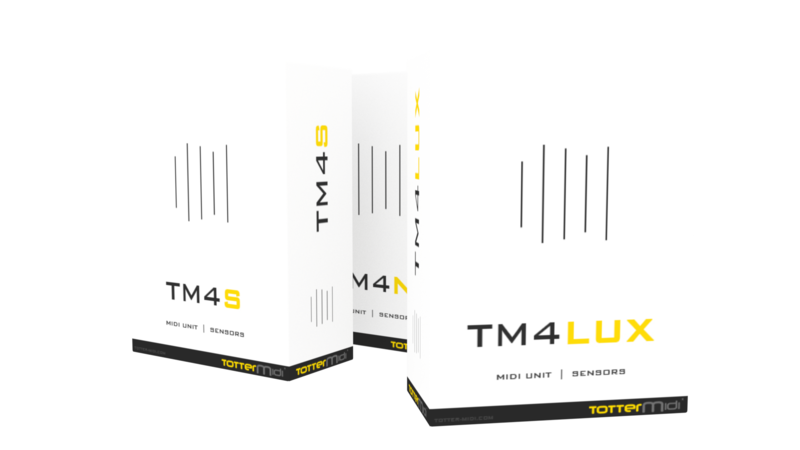 The most you will get from TM4-LUX model. Each package contains an interface board, sensor pack, connection cables, integration in your instrument and tests. 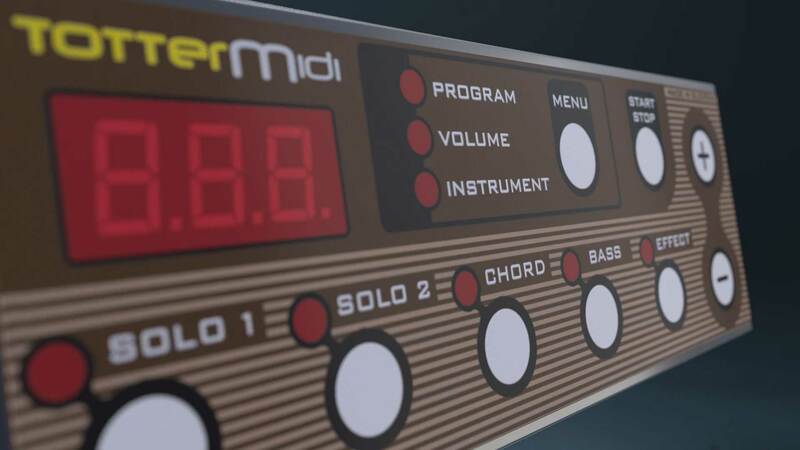 Choose between 5 specially customized midi systems.